On February 5, 2018, two FINRA rules designed to lessen the financial exploitation of seniors and vulnerable adults (“specified adults”) have taken effect. Specified adults are persons 65 years of age or older or those persons with mental or physical disabilities that impair their abilities to engage in financial transactions. Amended FINRA Rule 4512 requires firms to make “reasonable efforts” to obtain the name of and contact information for a trusted contact person for a customer’s account when the account is opened. 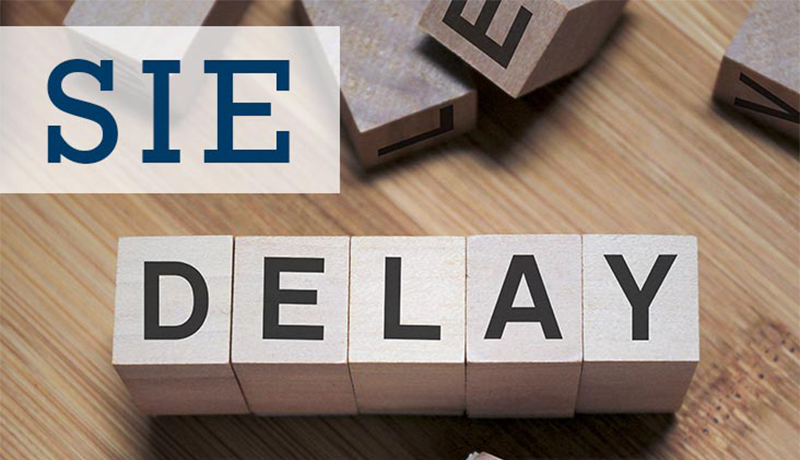 New FINRA Rule 2165 allows firms to place a temporary hold on a disbursement of funds or securities when there is a reasonable belief of financial exploitation, and to notify the trusted contact of the temporary hold. This means that firms may now take protective steps when it reasonably appears that a client is being abused by a caretaker or someone else. “These important changes, developed in collaboration with our members, provide firms with tools to respond more quickly and effectively to protect seniors and vulnerable investors from financial exploitation. With the aging of the U.S. population, financial exploitation is a serious and growing problem, and protecting senior investors remains a top priority for FINRA,” said Robert Colby, FINRA’s Chief Legal Officer. These updates were made last June to the FIRE Solutions Sales Practice for Seniors course and Supervising Senior Accounts, when the rules were first announced. For further information, contact your FIRE sales rep or connect@firesolutions.com. FINRA Rules & Regulations is another video from our Series 7 Exam Prep tutorials, posted to our YouTube channel. October 1, 2018, marks the day that FINRA will begin to administer the newly revised qualification process where candidates will need to pass a Securities Industry Essentials (SIE) exam before taking a condensed version of the Series 6 or Series 7, known as Top-Off, or Specialized Knowledge Exams (SKE). The new SIE will allow candidates to sit for a core qualification exam without sponsorship from a FINRA member firm. (Presently, candidates must be sponsored by a FINRA member broker/dealer to sit for the Series 6 or Series 7.) 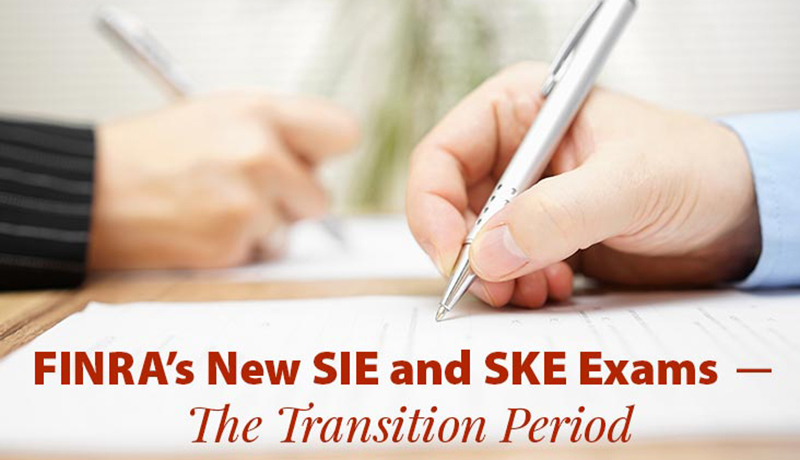 After passing the new SIE, a candidate must be sponsored by a FINRA member firm to sit for a specialty “top-off” examination (Series 6 or Series 7). Upon passing the top-off exam, the candidate is eligible to register as a new representative with that member.